At 18weeks, Ayden took his first flight out! A 7.5hours flight to KL was the start of our vacation! Indeed it was quite nerve wrecking for us both not knowing how he’ll be on the flight. We’ve got a corner two seater seat with a bassinet on our Emirates flight. Slightly after take off, we fed him and luckily he dozed straight after! Well indeed it was a 2:40am flight which coincides with his bedtime. Thinking that it would be a breeze with the use of a bassinet, we were so wrong. 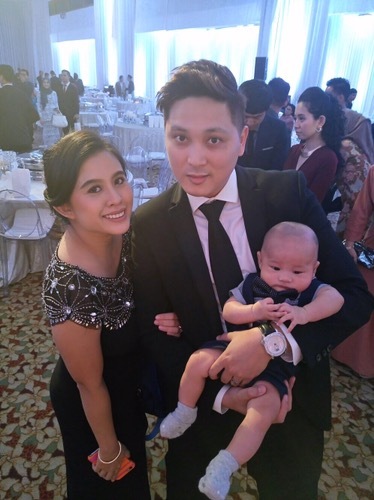 Flying across the Timor and Java sea, where the turbulence were a regular occurrence, we had to keep carrying, unbuckling Ayden out of his bassinet and strapped him on my lap during each episode. After the 4th, we were exhausted and end up having Ayden on our laps throughout the flight! As we were about to descend, Ayden woke up. Tried to feed him but he was restless and fidgeting! He was a bit fussy but that didn’t last very long! Thank god! Of course the weather in KL was very hot and humid! It bothered us more than Ayden did. He was happily sleeping in his Ergobaby carrier through the heat and noise! 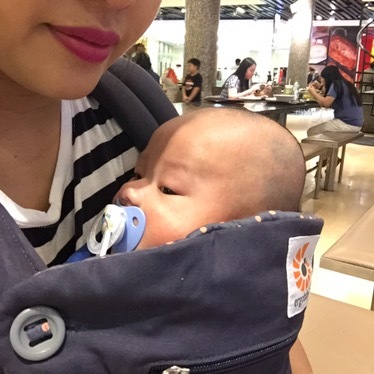 The Ergobaby was indeed a saviour and a must for our future travels. Highly recommended! 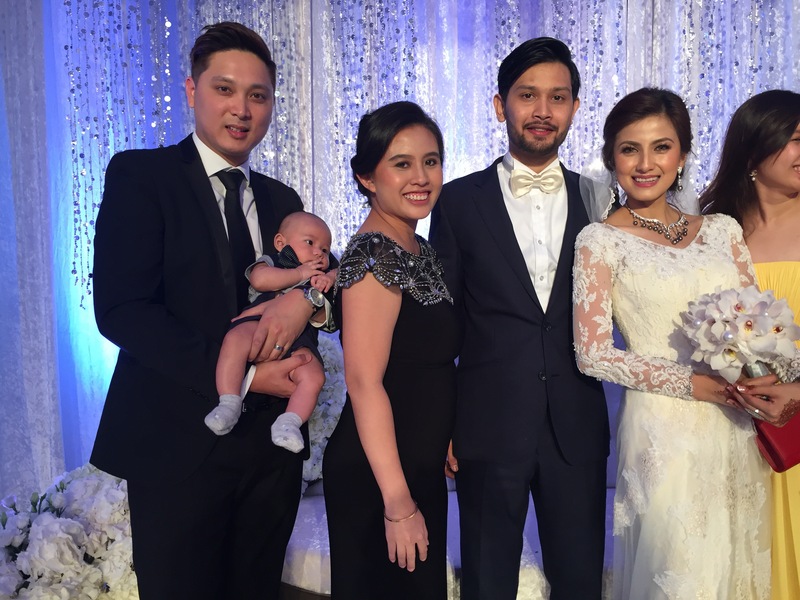 It was a weekend of a beautiful wedding of Yanna & Amir at the Royale Chulan where we stayed during our trip and savoured heaps of awesome food! Thank you guys for inviting us to your beautiful wedding! Definitely an honour and we miss you heaps Yanna! Hope to catch up when you’re down under! Will definitely blog more on this wedding soon! 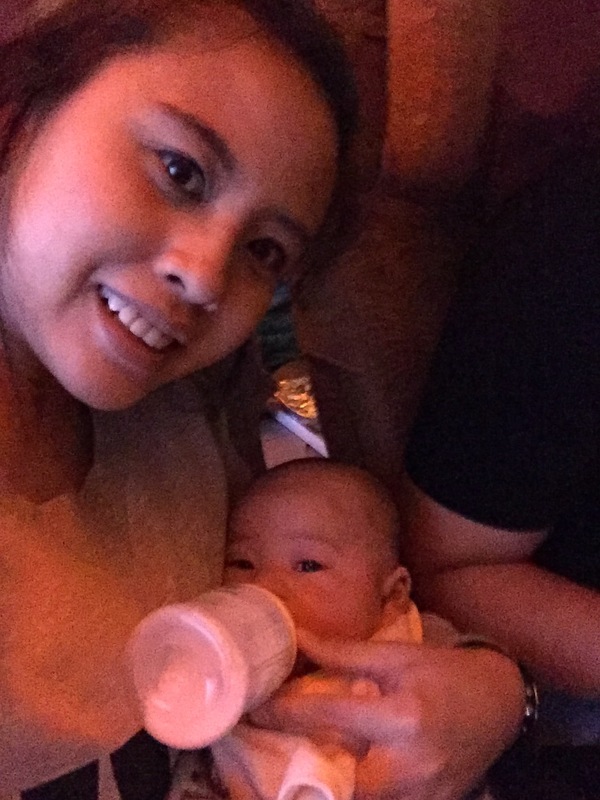 We did celebrate my first Mother’s Day that weekend too with Teppanyaki lunch! It was a great start to the homecoming vacation. Even though Pavillion was our go to place that whole weekend since it’s nice and close and we just want to relax without venturing too far out! Then, it was time for Singapore. Meaning constant meet ups, stuffing our faces with food 24/7, endless family time, shopping and being tourists ourselves! Of course no matter how much time we have, there’s bound to be people we just didn’t have the time to meet, places to see and food to eat! There’s just not enough time! But this trip is all about Ayden bonding with his grandparents and spending as much quality time with the family! Top 10 Things That Makes Motherhood a tad easier! Seriously, noone had the time shoving cream on baby’s bottom when you need to change diapers in 3 secs before bubs get hysterical! It has a protective zip cover so baby’s skin stays safe and fold over cuffs on feet for extra warmth and comfort. No need for mittens or socks and changing bub can never get any easier! Win! We love anything Bonds! Ayden was a windy baby. He cries each time when he tries to poop or fart. It was a nightmare on those long nights when he keeps crying and we have done all we can! This. This my friend was our saviour. Mentally, physically and sanity! 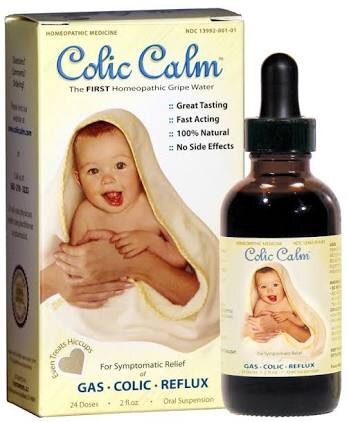 We chose this to aid his gas problems, colic and even hiccups (yes those annoying high pitch ones!) below is the main reason why we got it as compared to the other gripe water in the market. Completely free of alcohol, sugar, simethicone, sodium bicarbonate (baking soda), herbal oils and extracts, wheat, gluten, soy, dairy, and animal products. 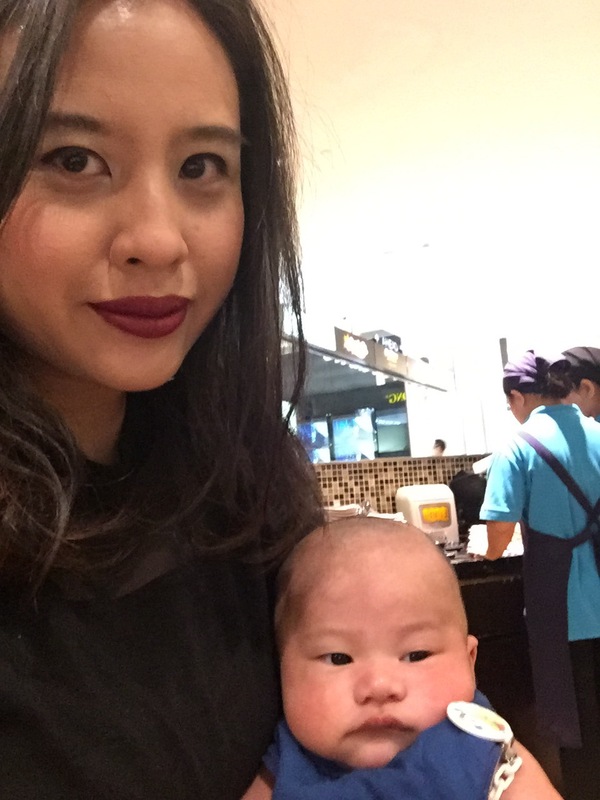 At one stage Ayden was having a rashes on his cheeks, we have got no idea if it was caused by milk or heat or just plain eczema. We started to clean his face with cold water using cotton balls and apply Cetaphil Daily Lotion and it clears up! Alhamdulillah 👆🏼we have been using this ever since for his whole body! Such a great moisturiser without leaving any sticky residue! I love Cetaphil products! We’ll be trying their body wash and shampoo next! If you’re planning to travel without bringing your stroller, Ergobaby is your go to carrier! 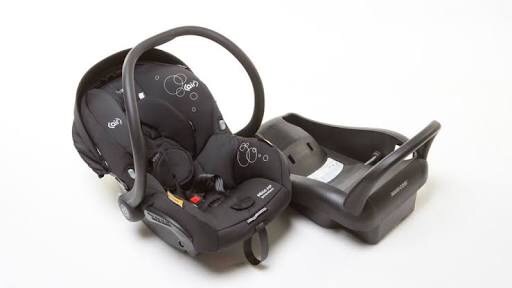 They recently released Ergobaby Adapt, however, we have not try that out yet since we just got the 360 carrier and love it, we will be using this for a while. 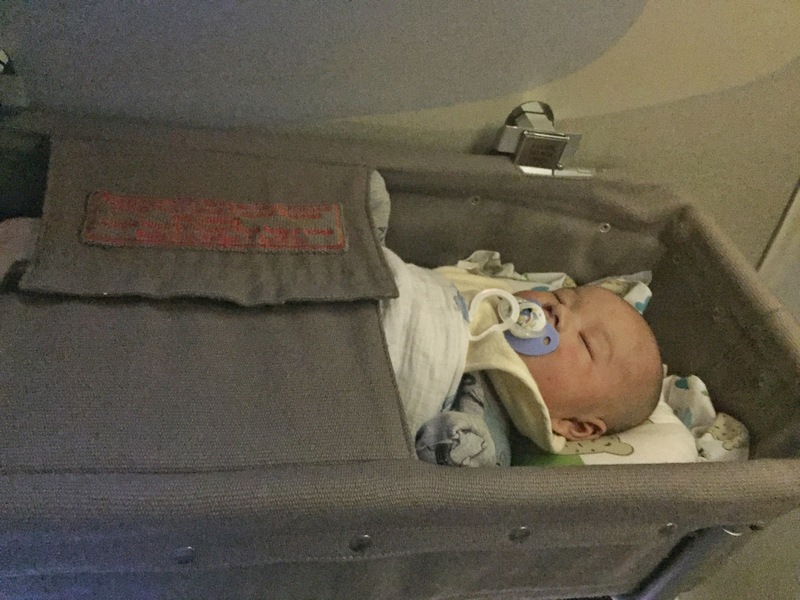 When we were in the hot and humid KL and Singapore, Ayden sleeps peacefully in his carrier despite the heat. The carrier was a saviour, it was very comfortable and easy to wear! Most importantly, no backaches! I can carry him around all day in it! We did had an issue with the infant insert as it was quite tight for him, in the end we didn’t end up using it for the trip just the cushion, which you can just roll your swaddles/blanket as a base to push Bub up as an alternative. Love my Ergobaby! Such a great investment! 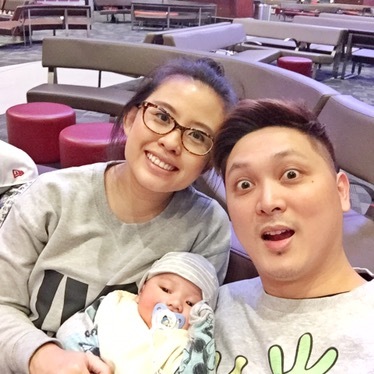 When Ayden was born, we were lucky to have been gifted with several necessities including diapers and wet wipes. We’ve tried most of the brands even! From Gaia to Coles Little Explorers, we love the Curash wipes! It was thick and very moist! And the best among all we’ve tried! There’s a couple of wipes that is a No No straightaway for giving Ayden nappy rash and even cuts! Not a happy jan for sure! We usually get them from Chemist Warehouse and if we are lucky when Babies R Us has its sale! We usually stock it up by buying the box of 6 x 80 = 480 Wet Wipes when they are on sale usually $14-$15. We don’t pay anything more than that. Ayden has been suffering from Cradle Cap, it gets really flaky and dry. He has been scratching his head non stop, of course with all the red scratch marks and sometimes bleeding too! 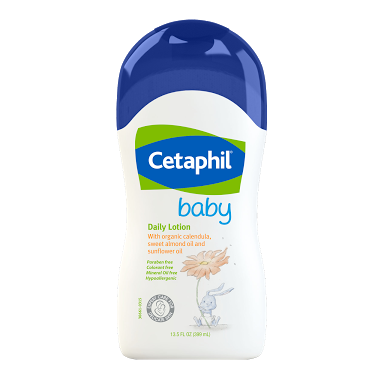 So we tried Cetaphil, it moist but it wasn’t moist enough for his cradle cap and we even got an overpriced cradle cap oil for $30 which doesn’t help either! 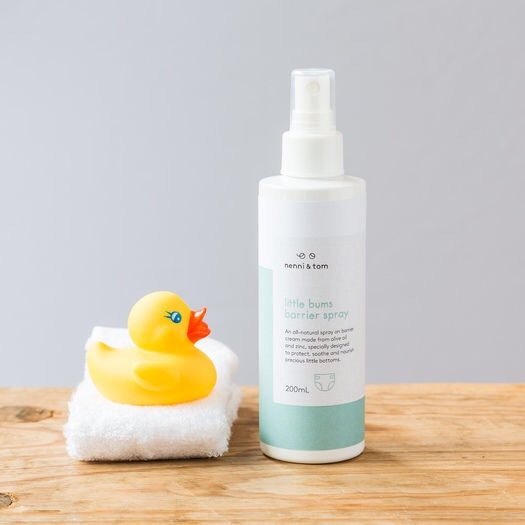 Before i rush out to get the Mustela Cradle Cap shampoo which would cost us $20 a bottle, we tried Rosken. We’ve always had that in the bathroom, everyone in the family uses it especially during winter when the air is so dry! After 2 applications, no more flakes, his head is moist and not dry. And he wasn’t scratching as much as well! It was great! Saves us money too! Ayden is at the stage where he drools and drools and drools! He started drooling heaps at 3 months! The extra absorbent dribble catcher helps a lot and he hasn’t suffered a neck rash from all the drooling! It may not be the best looking ones like those Nuby bandana teething bib which i love heaps but don’t absorb really well. This works and i don’t have to change it every now and then when i put this on for Ayden! This pretty much sums up why it is awesome and saves me heaps of time! Especially when traveling, no-one can be bothered to boil the bottles or even bring the steriliser with you. This tablet is all you need. I even use the solution to sterilise Ayden’s toys, well whatever he puts in his mouth really. It is indeed quite pricey but definitely recommend to just hire it as they can only use it for the first six months. This wasn’t really a need. But oh wells waking up in the wee hours of the morning trying to make a bottle all while you’re half asleep was no joke! So this really helps without the use of thermal flask and all the different bottles of water. In all honesty, if this wasn’t on sale on Catchoftheday.com.au for $19.90 i don’t think i will purchase it. Like i said it was more of a want due to convenience. Due to my low supply issues, Ayden refused to latch as he never gets enough milk and get fussy all the time. Indeed Breastpumps are a saviour. After using the Medela Swing which i got as a gift fortunately, it wasn’t bad but i feel like it wasn’t extracting or draining my milk efficiently. Single pumping is also another (-) if you are exclusively pumping. I’ve ordered a Spectra Breastpump and was pretty excited as i’ve heard such wonderful reviews on it. My milk has dried up unfortunately and relaxation failed for me. Thus didn’t end up utilising the Spectra 9+ as much as i want to. 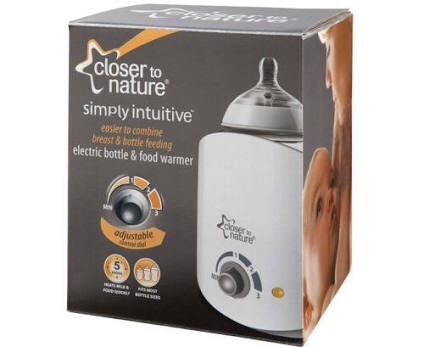 So for mum to be(s) i highly recommend that you buy a breast pump after you give birth, i knew mums who purchased prior to delivery and found that they do not need it after all as they have tremendous supply and bubs latching on perfectly. Bottles are very tricky. I learnt during my pregnancy that no mums should stock up on bottles as their baby may not adapt well to that particular bottle. Fortunately again, i was gifted the Medela breastfeeding bottle set which includes the ever popular Calma Teat. Ayden was having wind issues since Week 3. We never ever thought that the bottles were an issue. He began rejecting the Calma Teat and so we changed it to the Medela Slow Flow teats. He was drinking so well from it and we thought that it wasn’t caused by the bottles. Until his wind issues were getting too much and he was crying each time he needs to fart or poop. So as suggested by another fellow Mum, we decided to try the NUK bottles and being Disney freak parents, the bottles was a win! The Anti Colic Air System is amazing and we can see such drastic difference in Ayden, his wind issues decreased largely. And he was more comfortable with the NUK bottles and pacifier.